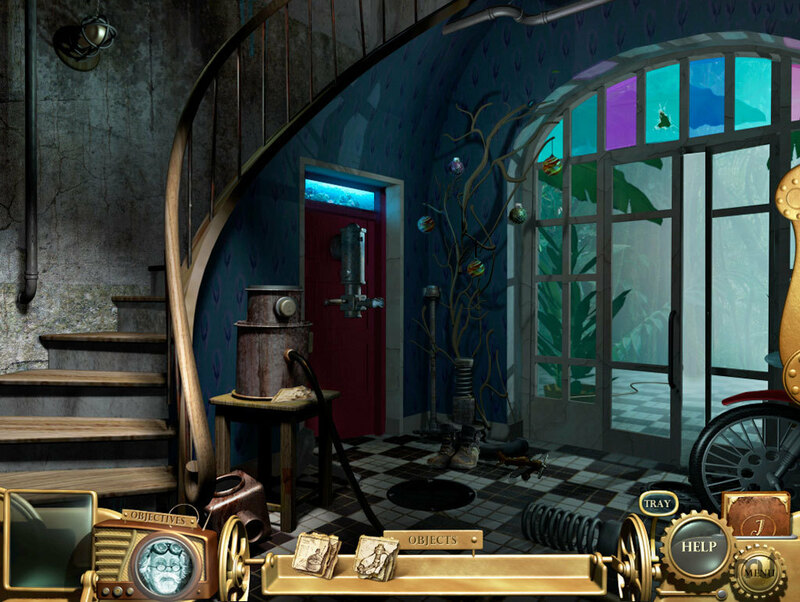 A puzzle adventure game, filled with hidden objects. Is there a better alternative to Emma And The Inventor? Is Emma And The Inventor really the best app in Puzzle category? Will Emma And The Inventor work good on macOS 10.13.4? Emma And The Inventor, you'll help to save Emma's grandfather who has accidentally trapped himself in a mysterious void in Emma and the Inventor! After completing his greatest invention ever, Grandfather Jenkin's mysterious machine sends him to an alternate dimension and explodes, scattering the pieces all over his home. Now it's up to Emma to put the machine back together and create fuel for it in this beautiful Hidden Object Puzzle Adventure game! Emma And The Inventor needs a review. Be the first to review this app and get the discussion started! Emma And The Inventor needs a rating. Be the first to rate this app and get the discussion started!